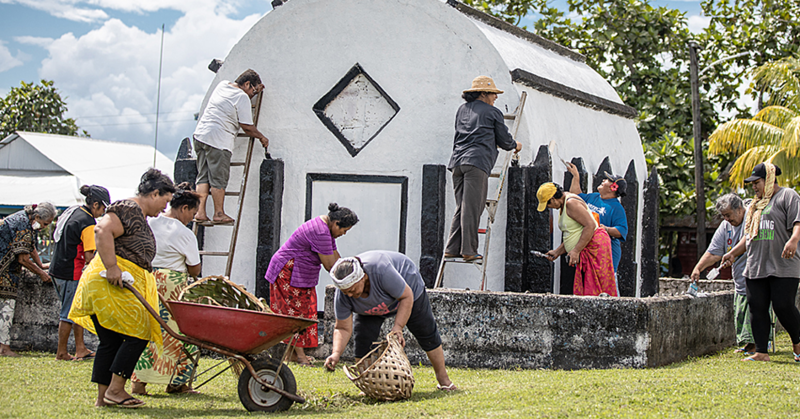 Remittances are not only important to low income families living below the poverty line, but it has also been an “economic stabiliser” for Samoa. So says the Governor of the Central Bank of Samoa, Maiava Atalina Ainuu-Enari, in response to questions sent to her by the Sunday Samoan. “One of the main positive impacts of remittances is that it is an additional source of income for many low income families in Samoa,” she said. “Remittances can then be used by these low income families to pay for education (school fees), health (medical bills), build homes and buying cars – in addition to daily expenses like food and transport." Maiava highlighted during the tsunami in 2009 and cyclones in the past (1991-2000) rebuilding the lives of those affected. 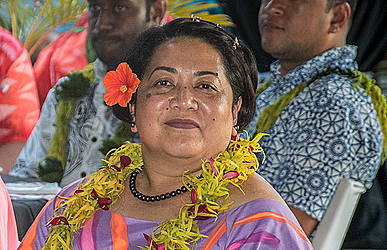 She explained that New Zealand has traditionally been Samoa’s source of remittances, given that it has the largest Samoan diaspora. “And we have the Treaty of Friendship with New Zealand, where 1,100 residents of Samoa are eligible to migrate to New Zealand under this scheme,” she added. 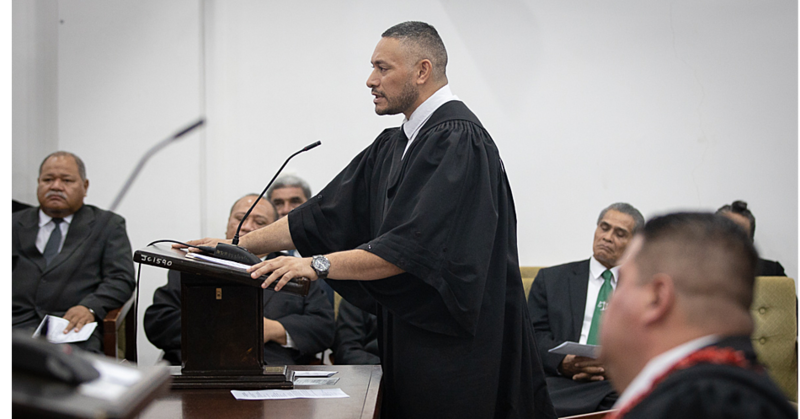 “What this means is that there is a steady increase in the number of Samoan immigrants to New Zealand, which will normally translate to increasing remittances from New Zealand." 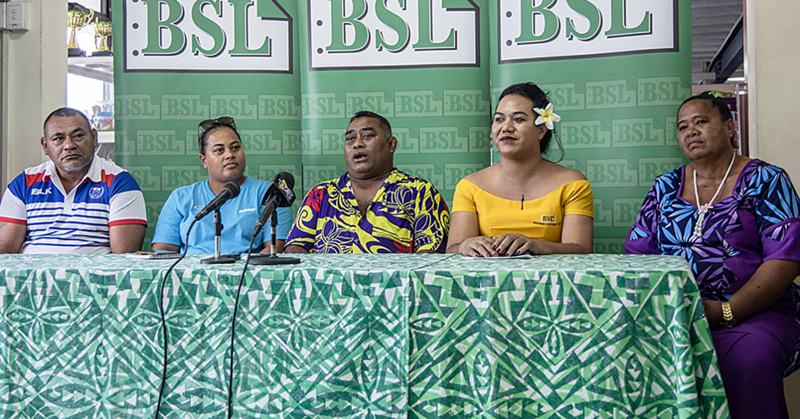 Maiava acknowledged the senders of remittances from abroad, as they directly contribute to the livelihood of their respective families in Samoa. “These remittances are directly financing their families’ and churches’ domestic consumption and financial commitments and obligations to their local communities, and possibly to a lesser extent through investments." “The main recipients of remittances are individuals and families at an average of 68 per cent, while the second largest recipients of remittances are churches and charitable organizations at 11 per cent on average." Tourism and Remittances are the largest foreign exchange earner for the country. These foreign exchange are kept as the country’s official foreign reserves, and used to make much needed foreign payments on imported goods (oil, cars, food) and services (transport services).